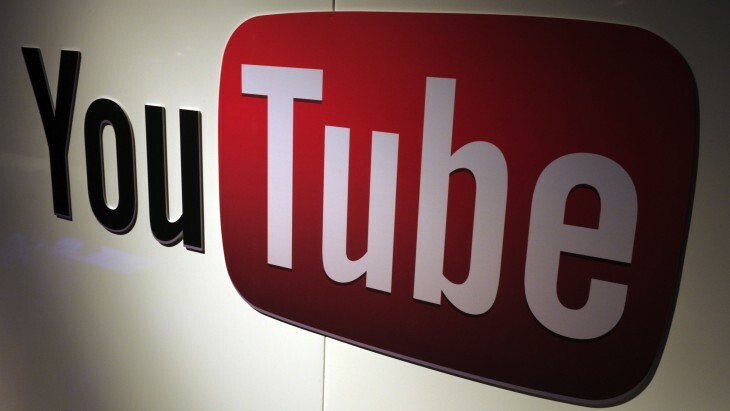 Google on Monday updated its native YouTube app for iOS with a slew of new features, including access to live streams, a new My Subscriptions feed, and video queuing for TV playback. You can download the new app now directly from Apple’s App Store. The biggest addition by far is the live streaming support. It means you can now tune into events as they happen on YouTube via your mobile device regardless of where you are. Google has been pushing YouTube’s live streaming feature very hard in recent months. For example, YouTube live streamed the US Presidential debates for the first time in October 2012. 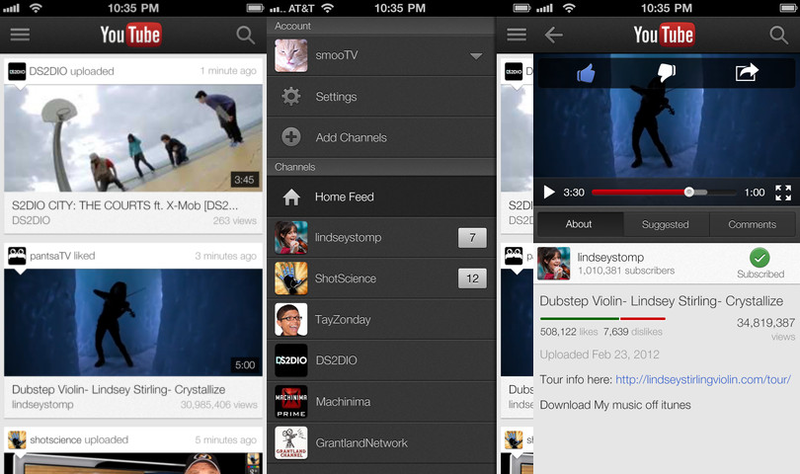 With iOS support, Google will be able to significantly expand its live streaming audience on YouTube. That being said, you should probably ensure you’re on Wi-Fi when you use the it. The new iOS app also adds a “My Subscriptions” feed on the Guide, giving you quick access to new uploads from subscriptions. For those who watch YouTube on their TV, you can now queue up videos directly from the YouTube app (the “Send to TV” arrived back in February). Quick access to new uploads from subscriptions via “My Subscriptions” feed on the Guide. Queue up videos to play on TV. One Channel branding for video creator channels. We’ll keep you posted as YouTube continues to update its Android and iOS apps, as they will likely play a big part in pushing the service beyond its recently-reached 1 billion unique monthly users milestone.